This year, one of our school district wide goals is to analyze and refine our current emergency practices. This process will be discussed at a district-wide safety presentation on Wednesday, September 19th from 6:30-8:00 in the QRHS Auditorium. We will begin together as a district-wide community and will then break out into age level sub groups for a question and answer period. We hope to see many of you there. Through this process, each school’s Crisis Management Team is conducting assessments of our current practices. One assessment we are conducting is a School Culture and Climate Assessment. Attendance is one piece of data that is looked at in this assessment as increased missed days of school or increased tardiness can indicate that the school needs to support a child or family in some way. The goal of our Attendance Review Team will be to support children and families to eliminate any obstacles that may be impacting attendance. 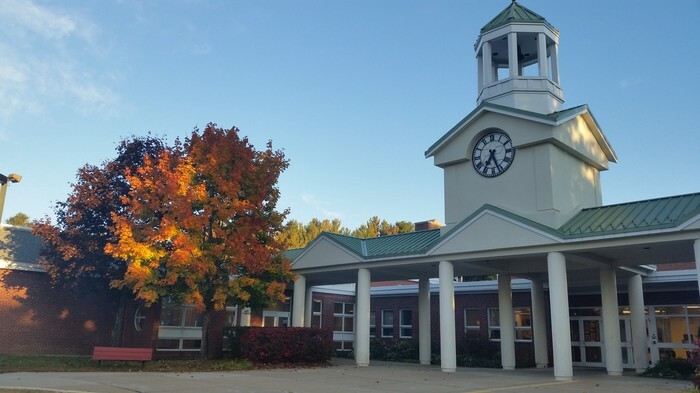 Based on a review of our 2017-2018, as well as the research on the importance of school attendance for overall health and academic achievement, Ruggles Lane will be changing our attendance process. We wanted to let you know about this at the outset of the year so you were aware if you are contacted by the school for this purpose. The MA Department of Elementary and Secondary Education defines chronic absenteeism as missing 10% (18) or more days of school. Because of this, our Attendance Review Team will begin working with families when a child reaches 5% days missed or 5% days tardy. A letter will go home from the team at this time. Should absences and/or tardies continue, the parents/guardians will be contacted for a meeting with the Attendance Review Team. 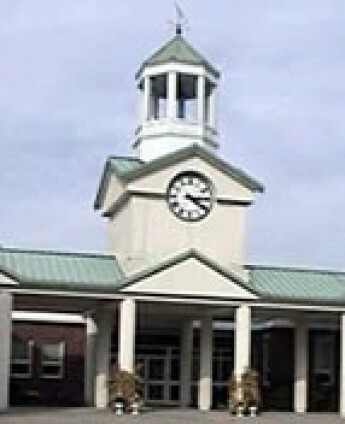 During this meeting, an action plan will be put in place to increase attendance and/or decrease tardies. In the coming weeks, if your child was absent or tardy 5% (9) or more of the school year last year, you will be receiving a letter that outlines this change. Should you have difficulty getting your child to school regularly and/or on time and would like support, please feel free to reach out to the Administration (jvincentsen@qrsd.org or ccarlson@qrsd.org) and/or the Guidance staff (awagner@qrsd.org or cfoster@qrsd.org). Should you have any questions or concerns about anything in this newsletter, or any other aspect of your child’s RLS experience, please let me know. Do not hesitate to give me a call, to send an email or to stop by the office. *Events are also posted to our Facebook page so that is a good resource to stay connected too. If you subscribe to the Facebook calendar you will get notifications which are helpful reminders. We have a new special in 3rd and 6th grades this year. It is currently called X-Block though we are going to run a naming contest because that is a horrible name! In 3rd grade this class is taught by Mr. Wagner and Ms. Foster, our Guidance Counselors. They kicked off the year with team building exercises and will also teach our anti-bullying curriculum during this time. In 6th grade, Ms. V and Mr. Carlson teach this class and the focus will be on leadership building through community service. At a recent Faculty Meeting, the topic of home-school communication was discussed. Feedback from the parent community was shared that we needed to share our communication practices with family. It was decided by a consensus of the Faculty that all homeroom teachers would communicate with families on at least a monthly basis. Some teachers may choose to communicate more often than that. The Faculty felt this monthly was a good timing as most units last 4-6 weeks. In addition, this frequency will allow them to spend the majority of their planning time on creating engaging lessons and units for the children. By this time in the school year, all homeroom teachers should have communicated with families at once and explained their method of communication and the frequency. In the monthly communication, teachers will communicate highlights from the month previous and give previews of what is to come. Should you have any questions in between newsletters, please do not hesitate to send an email to open the dialogue or to schedule a meeting with your child’s teacher. Parents can also expect this newsletter to come home from the Office on or about the 1st and 15th of each month. In addition, we have started the practice of adding the list of events contained in this newsletter to any emails that are sent out from the Office. Click here to read our electronic devices practice. A reminder that cell phones are to remain in backpacks and off for the school day. Cell phones used during the day will be kept in the Office until a parent/guardian retrieves the device. We are excited that we have 36 book review videos on our Ruggles Reads 2018 Flip Grid. We are hoping to increase the books reviewed on this page so that this can be a robust resource for students to find out about really good books recommended by their peers. 6th grade students will be visiting classes to share how tos for this project soon. We are excited to provide an opportunity for our Ruggles Readers to share what they are reading throughout the year! Click here for a link to our year-long reading project. We will continue to walk to school each week again this year. If you would like to join us, we leave from the Common at 8:00. Usually we get to school with ten minutes to spare for playtime on the playground! We would love to see you there! Parents do not have to walk with us but we do ask that you stay until school staff arrive from the School. This year QRSD will continue to run Fun Frontier, a before and after school program. Click here for their flyer and click here for their brochure. Should you need information, feel free to reach out to the director, Kari Sacramone, at ksacramone@qrsd.org. 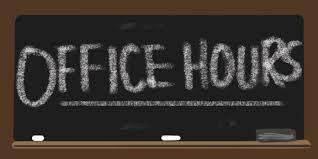 As a reminder, our office hours will be 8:00-4:00. During these times, if we do not answer the phone, we are helping another family and ask that you leave us a voice mail. We can also be reached via email at RLS@qrsd.org. Click here for the official QRSD 2018-2019 calendar. You may also click here for a more specific to just RLS. ← 08/26/18 Barre Blast: Back to School Edition!